Established in 1965, the Hong Kong Jewellery & Jade Manufacturers Association aims to unite those in the Hong Kong jewellery industry, protect the interests of its members, and promote the development of the trade. 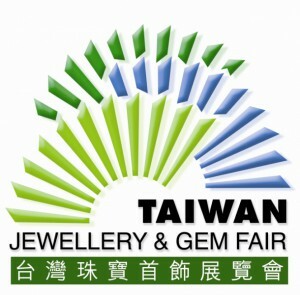 The Hong Kong Jewellery & Jade Manufacturers Association (HKJJA) is the forerunner of export promotions for the jewellery and jade industry in Hong Kong. HKJJA took the lead to organize the very first local jewellery show in 1968, and then the premiere overseas show in New York in 1969. More than 40 years, HKJJA has been sparing no effort in exploring overseas business opportunities for the local jewellers, securing Hong Kong a prominent position in the world’s jewellery arena. HKJJA has been extending its scope of services to cater to the changing needs of the society and the trade. Goldenage International is a proud member of HKJJA and upholds the visions and values in providing quality assured products to our customers. Goldenage International Limited “World Famous Findings” are now member of the Hong Kong Pearl Association. Servicing local and International Pearl industries, Goldenage now offers members of the Hong Kong Pearl Association VIP pricing on the entire range of our jewellery findings. Our Sale Team are ready to offer you the lowest prices for Premium Quality Findings!